For the first time on Agniworld a single-release is reviewed – it is the almost 7 minutes track “Lighthugger” by Aeroshell. This piece of music is not as long, as the works, reviewed earlier, but it is distinguished by the fact, that the artist managed to put so much of his inner force, imagination and to create a very magic and peculiar atmosphere, that these 7 minutes will be definitely enough to fall in love with this music. Actually, the style of this Aeroshell’s item of creation belongs to IDM-line, which is closely connected with ambient. Here you can find all traditional features, characteristic of this style – pleasant, but stable and forceful rhythm, deep and penetrating bass, and, of course, airy and imponderable ambient piece – the fundamental and determinant factor, which gives the whole thing a very unique colouring. “Lighthugger” is presumable derived from two words – “light” and “hug”, and together these two meanings create rather a placid and benigh concept and feeling of of either being hugged by the light or maybe hugging with the light. 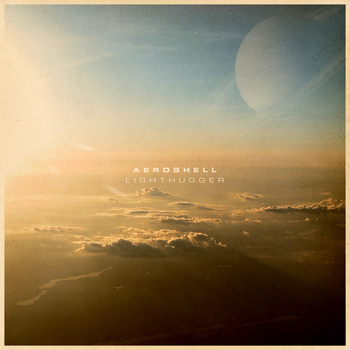 So, join the comfort of Aeroshell’s “Lighthugger”. There is not so much information about the mentioned artist, Anshlavs. It is only known, that he is in prison since 2000 and after having got the access to a computer, he started writing music. Before losing his freedom, he was also interested in experimental music. So, many pages of Anshlavs’ life are indeterminate. Now, let’s proceed to his album “Father Of A New Sun”, released on Qulture Production label. 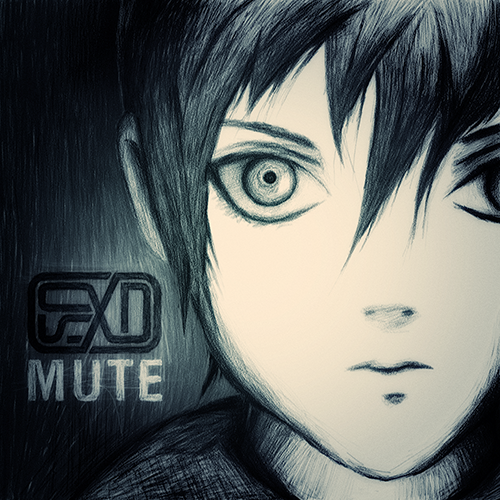 The style is defined as the mixture of IDM, ambient and experimental. The tracklist is comprised by 20 tracks with the general duration of 1 hour and 17 minutes. Syncopated rythms together with stable and powerful ones, aggressive ambient drones together with light and fanciful ones – all that you can hear in this albim. I should also say, that this music could be a good accompaniment for a video game, with extraterrestrial adventures, ubiquitous dangers and mystic atmosphere. 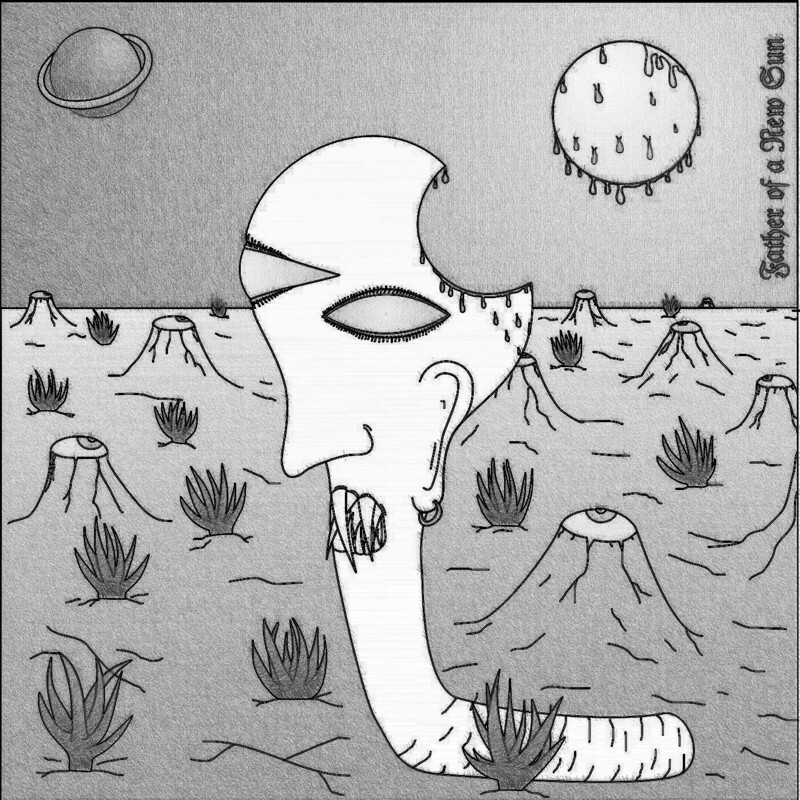 The experimental character of the album is good amplified by the cover picture, presumably self-made, with only a pencil and a sheet of paper. On it you can see a strange creature, some sharp-toothed hybrid of a human and a worm, that may be is the hero of the 17th and 18th tracks from the album. So, have a listen to Anshlavs’ “Father Of A New Sun”.